Let SB Studio be your guide. We’ve made it there and back many times, and can do the same for your project. Your project is complex, with many moving parts. Time and budget tick away. What content stays and what goes? Will the solution meet your technical requirements? What should you test and when? 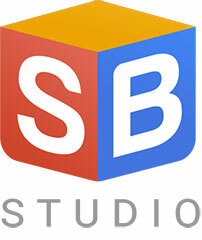 Let SB Studio be your guide. 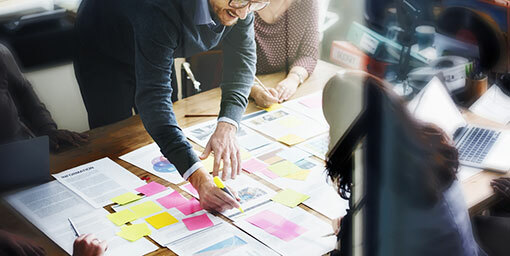 We are performance improvement and elearning experts who can help you successfully make the journey from initially identifying the problem to designing and rolling out the solution. What makes SB Studio special? Our process quickly homes in on the most important performance issues, so you get motivated learners, and business results, at lower cost. We’ll use our expertise in HTML5, SCORM, xAPI, WCAG, or whatever elearning acronym you’re wrestling with to make sure the solution works for your environment and your learners. We know each project is unique, so we’ll craft the solution to meet your organization’s culture, learners, timelines, and budget. Check out a few of the activities that we developed for clients who value serious elearning. Here are some of the typical ways we work with clients. We’ll work with your team to gain a consensus on performance and learning objectives. Then we’ll use our expertise in action mapping and prototyping to quickly hone in on activities that address needed skills, while ensuring that learners find the activities relevant and motivating. In the production phase, we’ll use SmartBuilder and/or other technologies to efficiently implement the sketches and prototypes we tested in the design phase. If you have an existing course that you want to enhance, or you have a storyboard but need help with the technical implementation, we’d love to talk to you. We’ll analyze your requirements and use our experience to create an efficient authoring process using templates and other tactics. This approach is especially useful for clients who have a limited budget and want to be self sufficient, but need some help getting started. We’ll create an interface and suite of templates customized to your content and requirements. Once we’ve reviewed these with you and finalized them, we’ll train you on how to use them yourself. Ready to discuss your project with an SB Studio elearning expert?